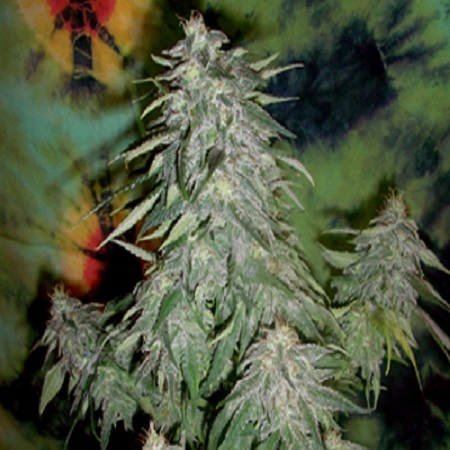 Super Kush Regular by British Columbia Seeds is a high performance medicinal marijuana strain. 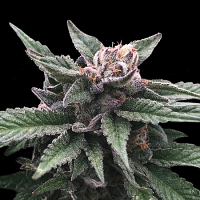 Super Kush Regular by British Columbia Seeds is a high performance medicinal marijuana strain that is perfect for treating and managing a wide range of medical conditions. 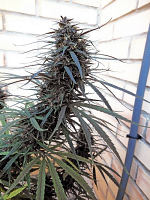 Ideal for growing weed indoors and outdoors, these high quality cannabis seeds will allow you to enjoy exceptional results. 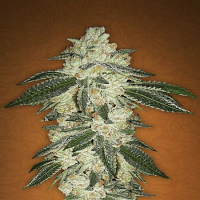 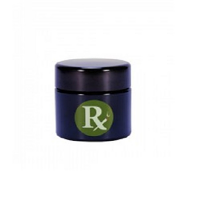 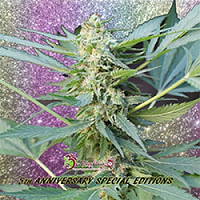 Flowering within 50 to 55 days, these high performance medicinal marijuana seeds produce great tasting buds, as well as an excellent calyx to leaf ratio.